GUBBIO – There was a cool evening and a perfect playing surface at the Stadio Barbetti for this derby and semi-final of the Trofeo Giacinto Facchetti. After a strong start from the Nerazzurri, AC Milan were the first to find the net thanks to a penalty that Ripa conceded when bringing down Hottor in Inter's box. Comi stepped up to the spot to send the ball past Di Gennaro. Inter found the equaliser on 24 minutes: a long pass from Bessa released Longo, who cut through the Rossoneri defence to beat Piscitelli. Inter then enjoyed the better of the play for the rest of the half and nearly doubled their lead through Garritano, who just failed to put away Mbaye's low cross. The first half then ended after just a minute of injury time added by referee Ripa. 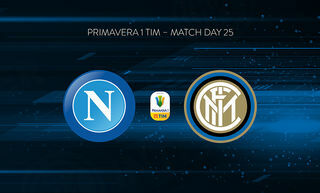 The second half opened with the Nerazzurri coming out aggressively. In the 56th minute Longo shot from an excellent position, but Piscitelli came up big with a save to deny him. Then in the 63rd minute Inter suddenly took the lead when Romanò headed a cross from Alborno past the Milanista keeper. Milan drew level 10 minutes later when Kysela rose high to meet a cross from Comi and send his header past Sala, who had just come on for the injured Di Gennaro. After 5 minutes of injury time the 2nd half ended with the score at 2-2. Four minutes into the first period of extra time AC Milan took the lead through Innocenti. 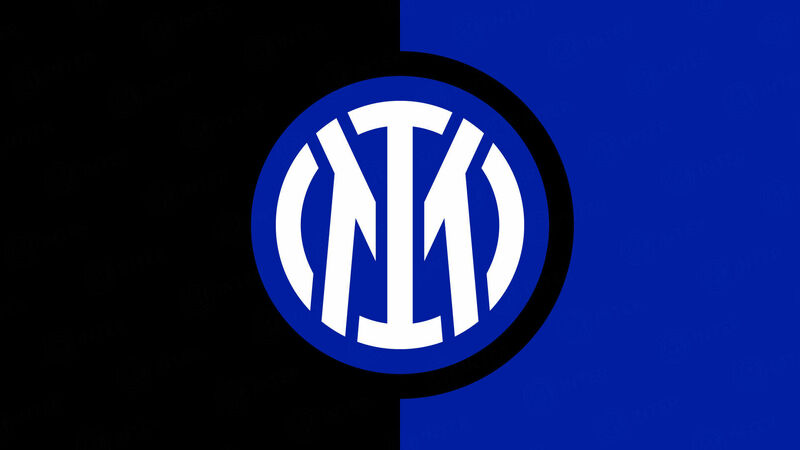 Then at the beginning of the second period of extra time Inter again found an equaliser when Longo turned in a cross from Romanò at close range. 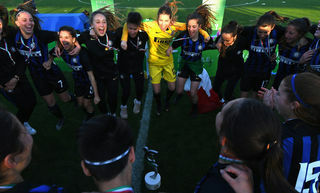 And just as things seemed certain to end with spot kicks Longo struck once again; in the 2nd minute of extra time the Nerazzurri forward connected with a spectacular right-footed volley, beating Piscitelli and sending Inter to the final of the Trofeo Giacinto Facchetti, which will be held on Saturday 9 June against Lazio. Scorers: Comi (pen) 18, Longo 24, Romanò 63, Comi 73, Innocenti 94, Longo 108, Longo 120+2. 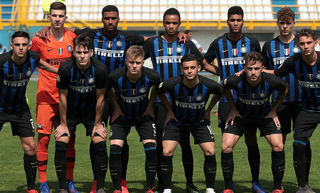 Inter: 1 Di Gennaro (Sala 69); 11 Alborno (Forte 96), 18 Spendlhofer, 13 Kysela, 3 Mbaye; 23 Romanò, 5 Duncan, 14 Crisetig; 10 Bessa, 9 Longo; 15 Garritano (Terrani 74). Unused subs: 24 Pasa, 16 Bandini, 8 Benassi, 20 Candido. AC Milan: 1 Piscitelli; 2 Baldan, 15 De Sciglio, 6 Ely, 3 Desole; 8 Innocenti, 20 Cristante, 14 Hottor; 10 Valoti (Roggia 66); 9 Comi (Lora 91), 11 Ganz (Speziale 84). Unused subs: 12 Narduzzo, 18 Speranza, 17 Prosenik, 16 Piccinocchi. Booked: Innocenti 11, Mbaye 25, Alborno 29, Forte 105.